Home - Brevard / Transylvania Chamber of Commerce | We are the premier business association for Brevard, NC and Transylvania County. Find business listings, relocation information, visitor information, and more. 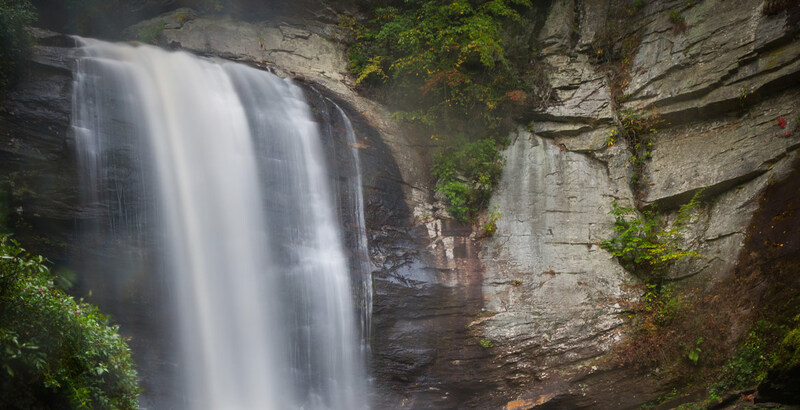 Nestled in the heart of the Blue Ridge Mountains and surrounded by gorgeous public lands – Pisgah National Forest, Dupont State Recreational Forest, and Gorges State Park – Transylvania County is an exceptional place to live, work, or visit. The Brevard/Transylvania Chamber has proudly served our business community since 1923 and currently includes more than 500 members. Our mission is to promote the economic well-being of the local business community and be a catalyst for the cooperation of businesses, local government, civic and community organizations, in order to enhance the quality of life for its residents. Learn More about our organization, Our Team, and how we serve the business community. Promote your organization and support our business community. Apply today to become a member. Explore Opportunies to network, grow, and get the most out of your membership. Whether you’re just visiting or making Brevard your new home, Transylvania County welcomes you.